Flying in Blackpool Tower Ballroom. What a privilege it was to film not only the talented ballet dancer Imogen Read, but in the beautiful Blackpool Tower Ballroom. 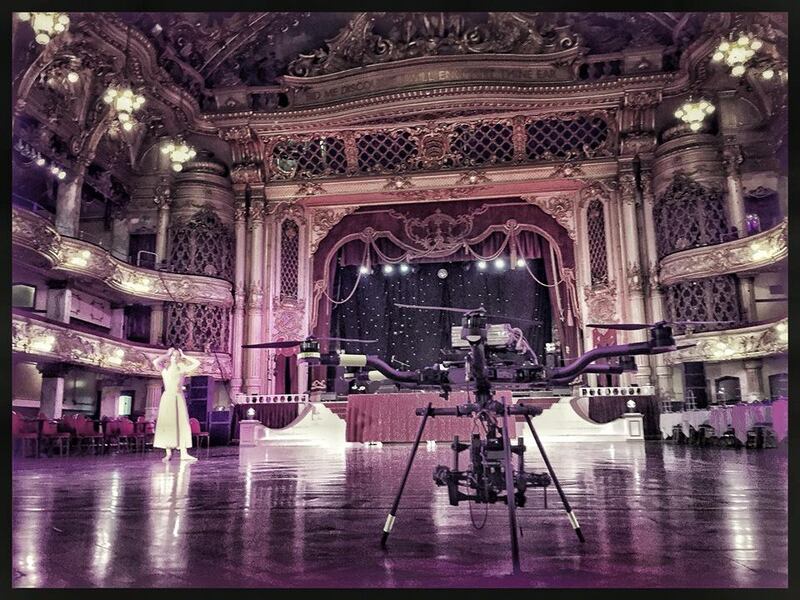 Our Freefly Alta 6 providing an amazing aerial filming perspective of the action in this stunning, world famous ballroom.